Mix two egg yolks with two tablespoons of olive oil and add about a cup of water to dilute the mixture. Massage this mixture into your scalp and thoroughly coat your hair before you let it set for about ten to fifteen minutes. Good for restoring essential vitamins in your hair. Use only once or twice per month. Take a good looking banana and make it into a paste (without the peel). You can use a food processor for this, but a regular ceramic bowl and grinder works great. Cover all of your hair with this paste and then put a plastic bag over your hair. You want this paste to set in good, so use a blow dryer to help it set. You can rinse the paste out of your hair after about 20 minutes. Mix 4 ounces of powdered caffeine with 8 ounces of your regular shampoo before you use it. You can also mix the caffeine powder with water to spritz it on your hair before a shower. This can be used on a daily basis, but try to avoid using it more than once per day. 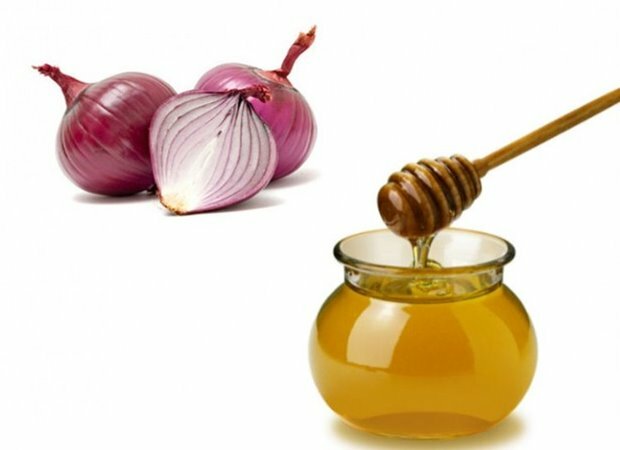 Take 1-2 teaspoons of regular honey and mix it with the juices from one onion. You can use a regular juicer for the onion. Apply the mixture to areas that look thin, or all of your hair, and leave it in overnight. Shampoo in the morning to remove the onion smell or add some scented oils before you apply it on your scalp. ← Discovery how celebrities can slim down so fast!